A new award which recognises collaborative work between police and the health service has been named in honour of a young man who died at a Beckenham hospital following a prolonged period of restraint by police officers. 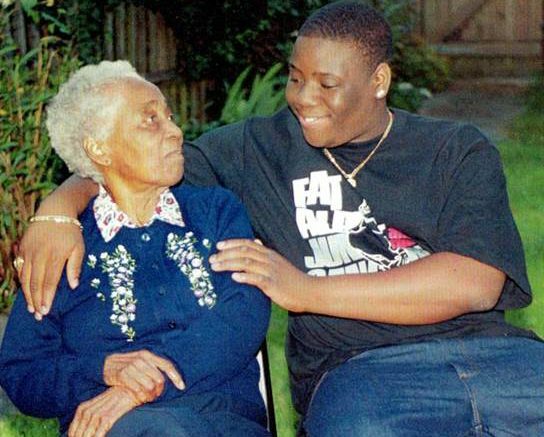 Mr Olaseni Lewis was 23-years-old when he died on September 3, 2010, following a prolonged period of restraint by officers whilst he was a patient at Bethlem Royal Hospital suffering a mental health crisis. The Metropolitan Police, in partnership with South London and Maudsley NHS Foundation Trust (SLaM), announced the new ‘Seni Lewis Award’ in memory of Mr Lewis and to mark his death eight years ago. Seni’s parents, Aji and Conrad Lewis, said: “When Seni became ill, we took him to hospital which we thought was the best place for him. We shall always bear the cross of knowing that, instead of the help and care he needed, Seni met with his death in circumstances where he was failed by the hospital and the police alike. Assistant Commissioner, Helen Ball, added: “This award will recognise outstanding collaborative work between the police and health service, which improves the multi-agency response to mental health crises. Be the first to comment on "Olaseni Lewis honoured with new award"